Foodpanda, an Ola-owned online food delivery company, today announced its acquisition of Mumbai-based food-tech platform Holachef. 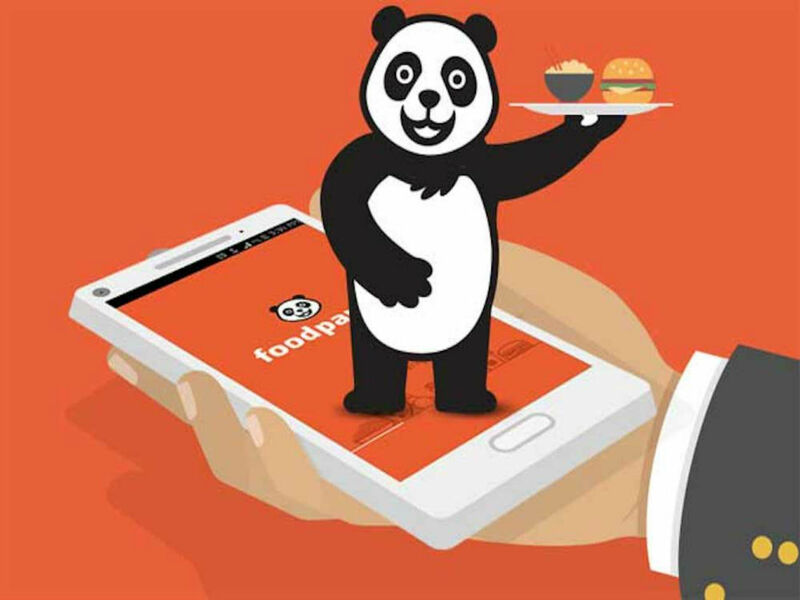 Through this collaboration, Foodpanda marks its strategic entry into cloud kitchens and plans to launch its own brand of food products in different categories. 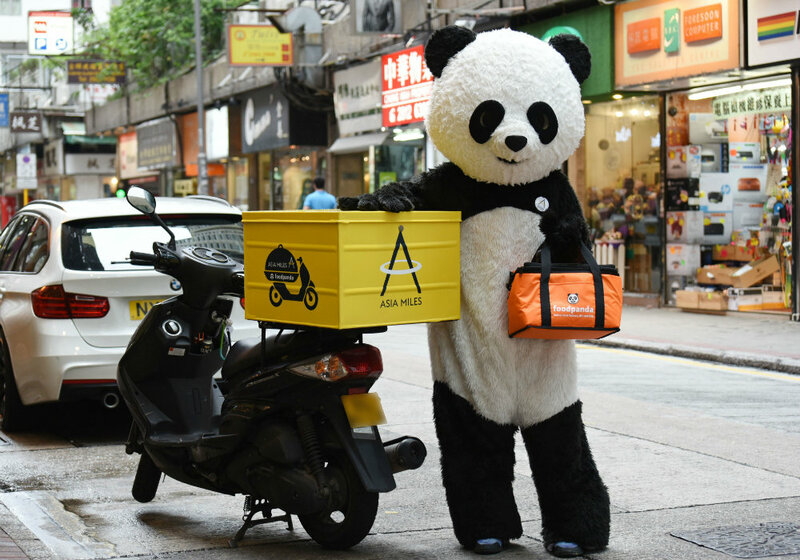 Foodpanda currently has a delivery network of 125K partners. As part of the acquisition, Foodpanda will take over Holachef’s business including its kitchens, equipment, as well as bring onboard the company’s employees. Holachef’s founders are set to join Foodpanda’s leadership team. Launched in 2015 by Saurabh Saxena and Anil Gelra, Holachef acts as an aggregator and connects customers with chefs across the city. Customers can order via the mobile app or the desktop and it also claims to offer a new menu selection every day, as per its website. The meals are provided in a single-person meal format with recyclable packaging and come with an option for the customer to choose delivery times. In February 2015, the startup raised $3 Mn (INR 2 Cr) funding from India Quotient in the form of convertible notes. Later in April 2017, it also raised $5 Mn (about INR 32 Cr) in its extended Series B round of funding led by Kalaari Capital. Cab aggregator Ola acquired Foodpanda India from Germany-based Delivery Hero Group for $31.7 Mn (INR 202 Cr) in December 2017. Almost eight months after the acquisition, Ola has now integrated Foodpanda app in its cab-hailing app, starting with October this year. Inc42 had earlier reported that Ola was looking to acquire foodtech startup FreshMenu and another similar startup — also a separate food entity. Recently, Gurugram-based online restaurant discovery and food delivery platform Zomato acquired Bengaluru-based startup TongueStun Food for about $18 Mn in a cash-and-stock deal. According to 2018 report by Statista, revenue generated in the Indian online food delivery segment amounts to $7,120 Mn. Also, the revenue is expected to show an annual growth rate (CAGR 2018-2022) of 11.8%, resulting in a market volume of $11.137 Mn by 2022.